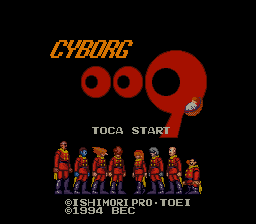 Cyborg 009 is an action platformer game for the Super Nintendo. 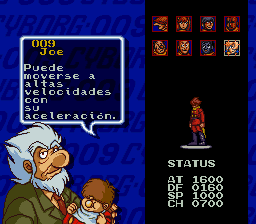 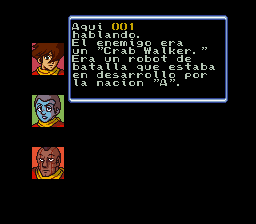 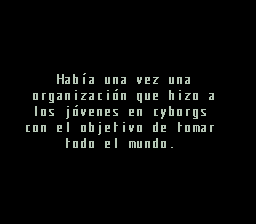 Spanish Translation for “Cyborg 009″ for the Super Nintendo. 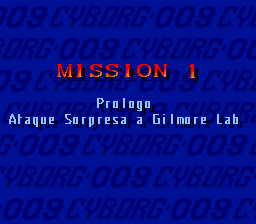 Based on the English Translation by Aeon Genesis and J2e Translations.